Accommodation for 7 Nights on twin/double sharing basis. Tips/Any meals other than breakfast. Arrive Delhi, meet and greet on arrival in Delhi and transfer to the hotel. Overnight. 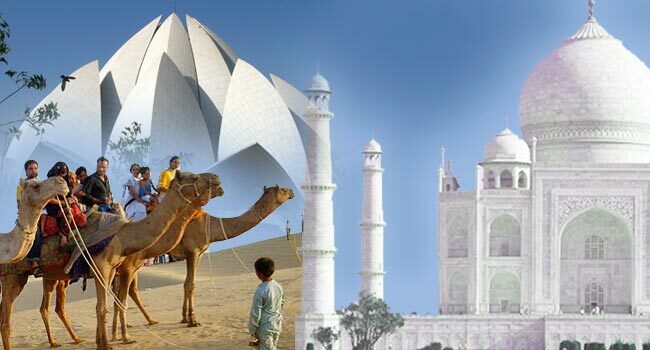 Morning after breakfast, Guide and Driver meets you at the Hotel, sightseeing tour of old and New Delhi, Not only the current capital of India, this destination is also famous for its ancient splendors. 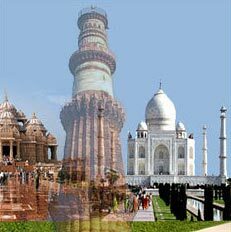 Visit the famous attractions that can be enjoyed here are Birla Temple, Jama Masjid, Rajghat – an memorial for Mahatma Gandhi, Historical Qutab Minar and Humayun’s tomb. Drive past through India Gate, President Palace, Indian Parliament and Government Buildings. If time permit pay a visit to Bangla Sahib Gurudwara in the evening. Overnight stay at Hotel. Morning after breakfast drive to Agra by private Air-conditioned car, on arrival check-in at hotel. 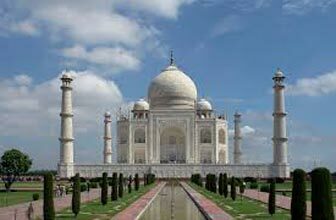 Today visit magnificent Taj Mahal built by Mughal Emperor Shah Jahan is a perfect example of most extravagant love following by massive Agra Fort. 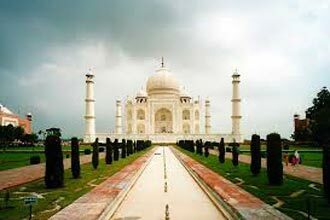 (You have option to visit Taj Mahal for sunset (you can discuss about your sightseeing with Guide or with our colleague in Agra. Day 4: Agra to Ranthambore National Park : By Road 280 kms. 6-7 hours approx. Day 6: Ranthambore – Jaipur : By Road 130 kms. 3 to 4 hours approx.. 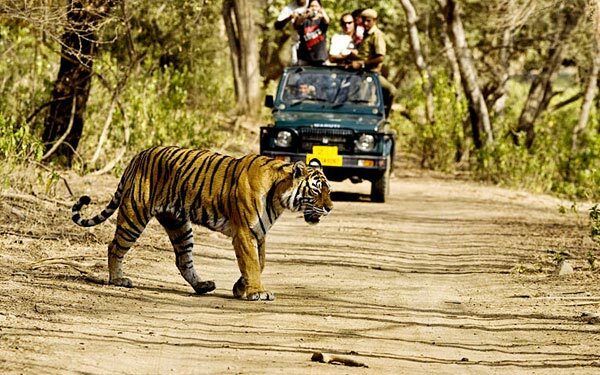 Morning option for Game view drive at Ranthambore National Park, later drive to Jaipur, on arrival check-in at Hotel. (Today you have optional visit to Chokhi Dhani, for special Dinner and other activities like camel ride, application of henna etc at extra cost.). After breakfast at Hotel. 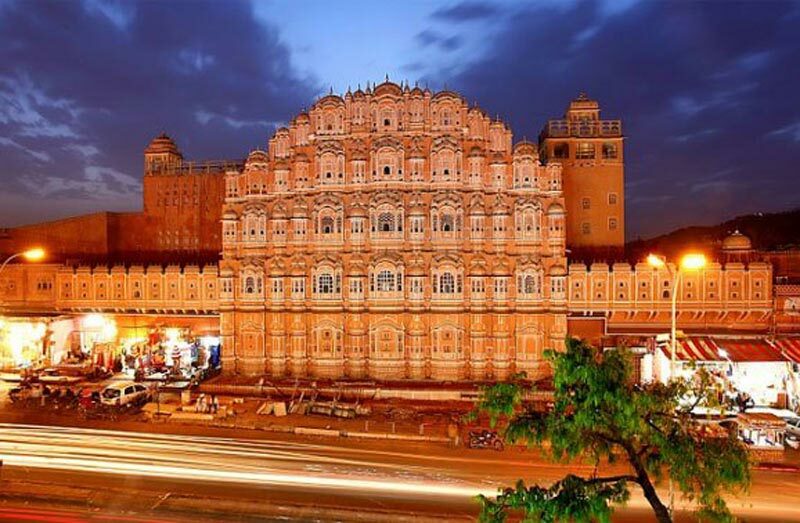 Visit Pink city, excursion to Amer Fort, the majestic fort located at the top of Aravali Hills. You have an option for short ride on elephant's back to reach at the fort, an overwhelming experience of Indian Culture. Visit the Wind Palace famous for its intricate lattice work, Observatory built in stone and City Palace and museum a perfection of Rajput & Mughal architecture. This evening you have option to enjoy dinner at a Restaurant with Indian Folk dance at extra cost. Overnight stay at Hotel. After breakfast at Hotel, drive to Delhi, on arrival straight proceed to the Airport to board the flight for next destination.